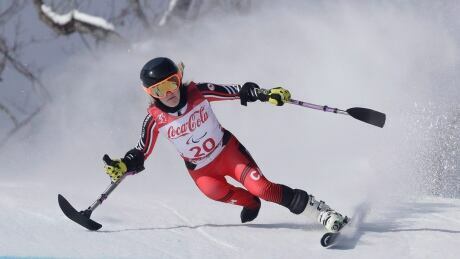 Emily Young and Mark Arendz both reached the biathlon podium for the second straight day, winning the silver and bronze respectively in the standing classifications at the para nordic World Cup in Sapporo, Japan, on Thursday. Adjusting on the fly is part of sport — and part of life. 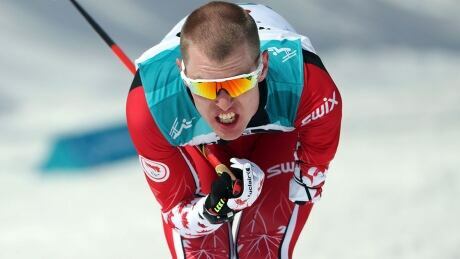 That axiom holds true for Mark Arendz, the Canadian para nordic star who's already earned a biathlon silver at the 2018 Paralympics and is looking for more. 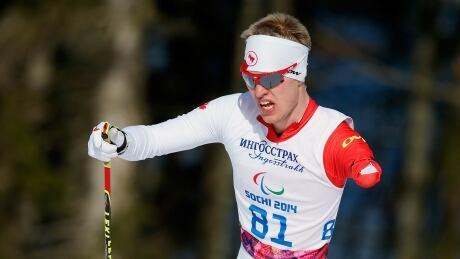 A disappointing performance at the 2015 world championships forced para nordic skier Mark Arendz to refocus on the fundamentals. 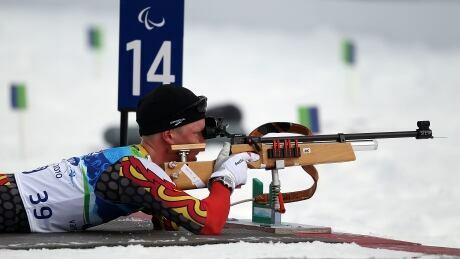 Since then, Arendz has been on a tear as he looks to win Canada's first-ever Paralympic biathlon gold. You are currently browsing the archives for the Sports/Paralympics/Biathlon category.